If your day starts with a cup of coffee, we are here to give you a few more reasons to continue doing so. Not just for the taste and kick, people who drink coffee as a part of their workout regime will also be surprised how it actually works to improve their workout performance. Here's what researchers have to say about caffeine consumption. 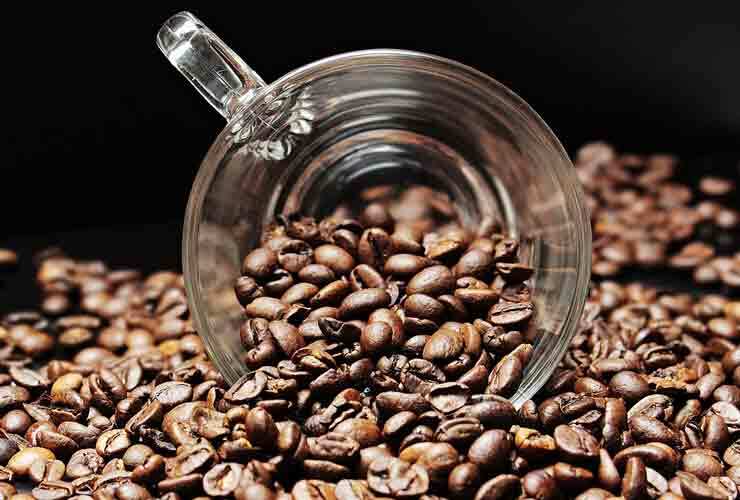 studies have shown caffeine can boost metabolic rate by 3-11 percent. Though having just a caffeine supplement alone won't make you lean but yes, you should include them as a part of your diet or supplement regime to get an edge. 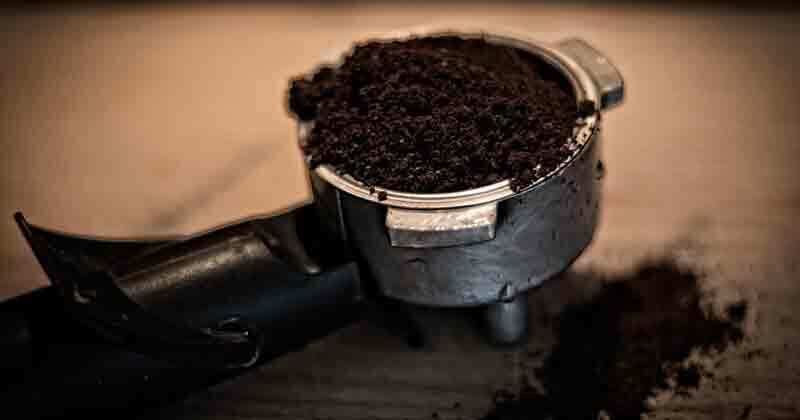 Like fat burning supplements, pre-workout supplements have caffeine as its primary ingredient. Caffeine increases adrenaline levels in the blood which prepares the body for intense workouts. The Dept of Sport, Exercise and Biomedical Sciences, University of Luton, UK published a study which establishes that on an average, caffeine can improve physical performance by 10 to 12 percent. So go ahead and take a coffee shot before your workout to feel that adrenalin rush. According to a study published in the American Journal of Clinical Nutrition, coffee drinkers have significantly reduced risk of developing type 2 diabetes. On an average, people who drink coffee have a 25 to 50 percent lower risk of getting diabetes. Depression is a metal disorder and people suffering from it have a reduced quality of life. In a study led by the Harvard school of public health, drinking coffee regularly shows indications of improvement in depression symptoms. Coffee contains lots of antioxidants. To the point that people get more antioxidants from coffee than fruits and vegetables combined. Having antioxidants in your daily diet makes your body healthy and gets rid of toxins. This helps you to live a longer and healthier life. The above reasons are enough for you to have a cup of coffee daily in the morning if you haven't yet. Just remember to consume it either without sugar or with minimum sugar to rake in the maximum benefits of caffeine. For people who use caffeine as pre-workout supplement, don't fall for the hype of these marketing companies. Even a cup of black coffee prepared at home will give you the same kick and benefits as a pre-workout supplement.